Hi Ali, it would be great to get an ETA on 2.0 if possible. 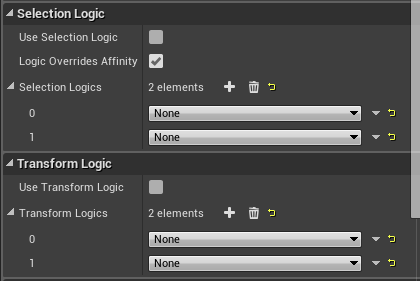 I have a very important feature request: Theme Override Modes (replace - as it is now - you need a full suit of prefabs) and new, additive (only things we change, like a hero room prefabs). It would be glad to have something like that, shouldn't be difficult to implement. 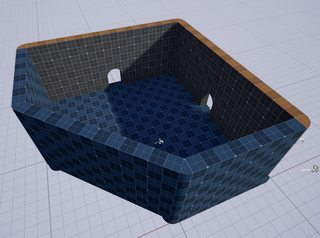 Builds floorplans for your building interiors. 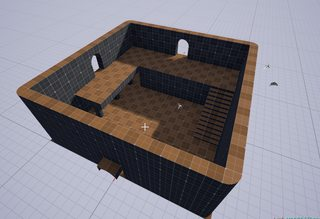 Also supports multiple floors. 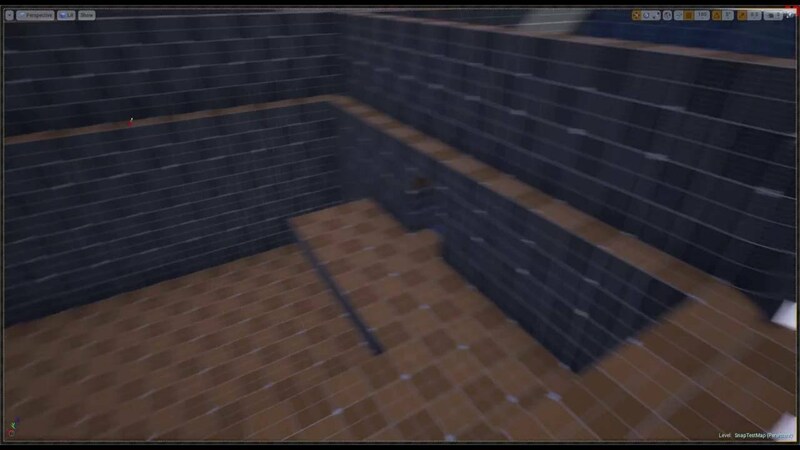 A dungeon algorithm to generate levels similar to the Binding of Isaac. This is still an early WIP but I've made good progress in it. 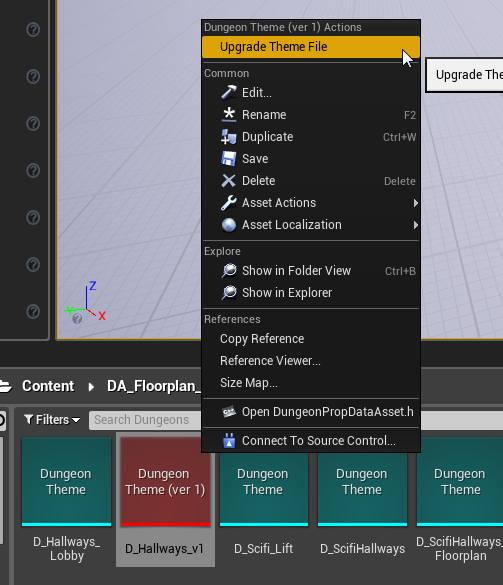 DA gets a new category in the context menu where all DA related stuff will go in the future. This will upgrade the theme graph. 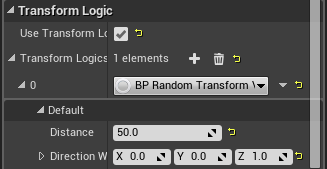 However the selector logic and transform logic wont upgrade. 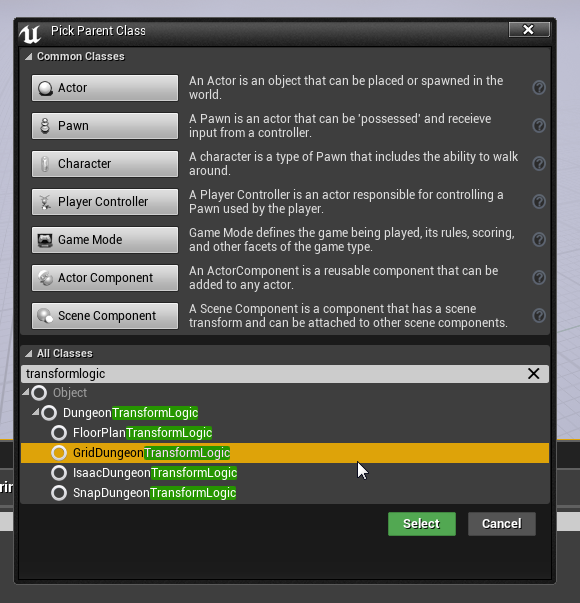 You need to open them individually and change their parent to the appropriate class depending on the builder type. 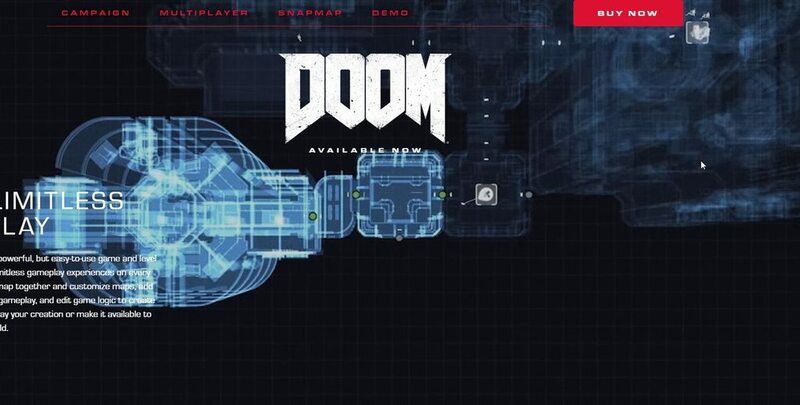 The SnapMap style builder looks amazing. Hey [MENTION=28980]Ali Akbar[/MENTION] - I am very impressed. 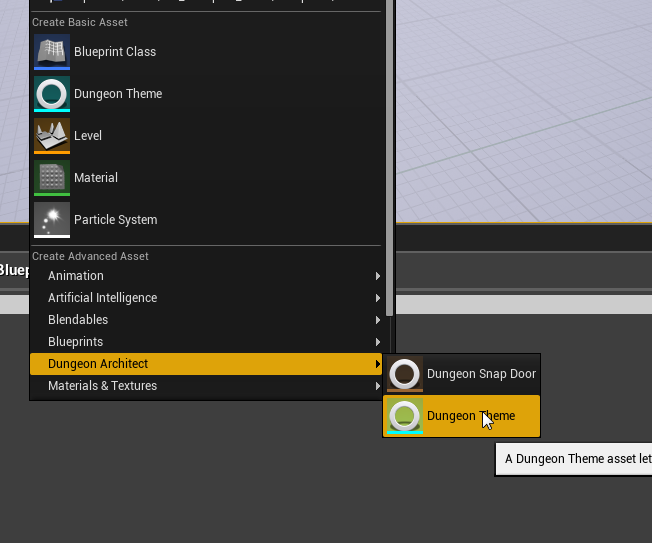 Got a question though - Do you have any plans for Dungeon Architect to be used at run time by the end user? 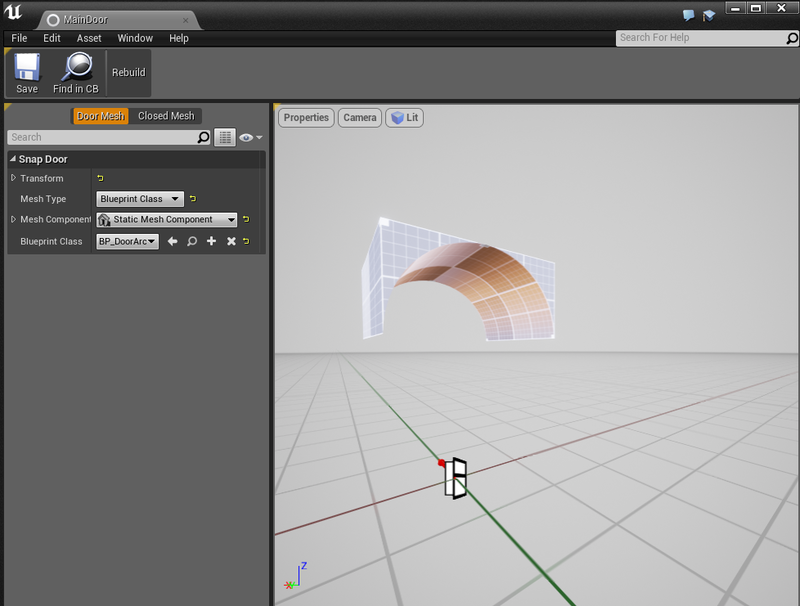 Also I would encourage you to look into using the Runtime Mesh Component by [MENTION=141752]Koderz[/MENTION] If you use the procedural mesh component at the moment. 1. 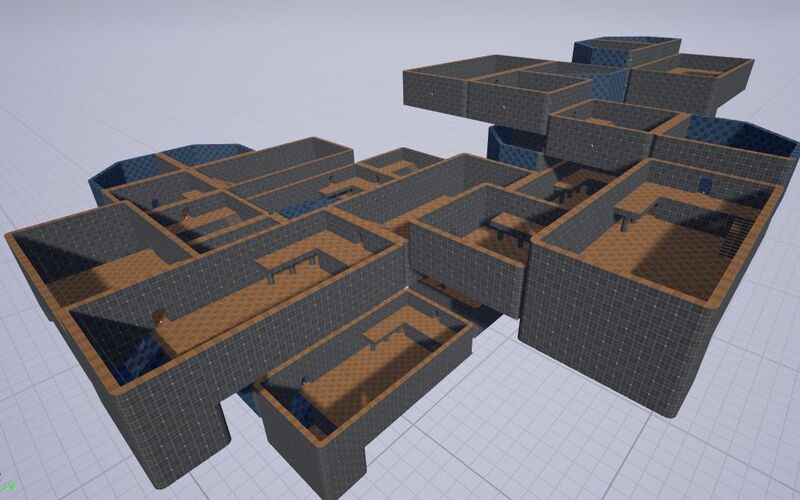 For something like the Issac builder and the Grid builder is there a way to get the first room and then use the the distance of the minimum spanning tree to get the furthest room (to place an exit) and also use the distance as a score value for building? I.e. 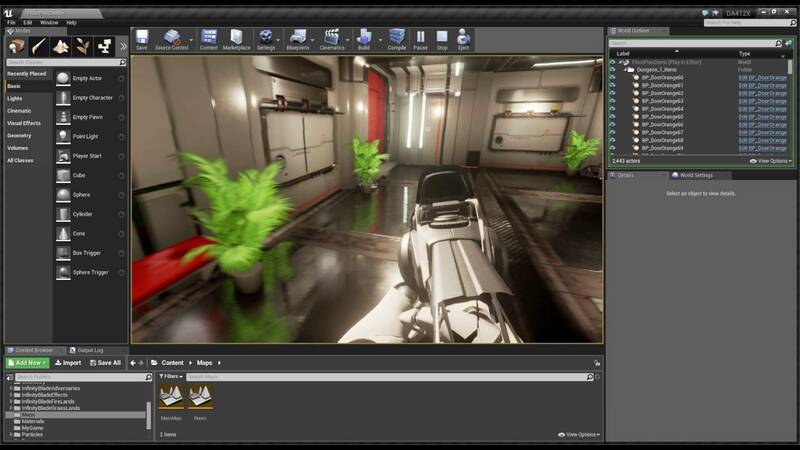 Changing room difficulty or room types the further you are from the starting point. 2. 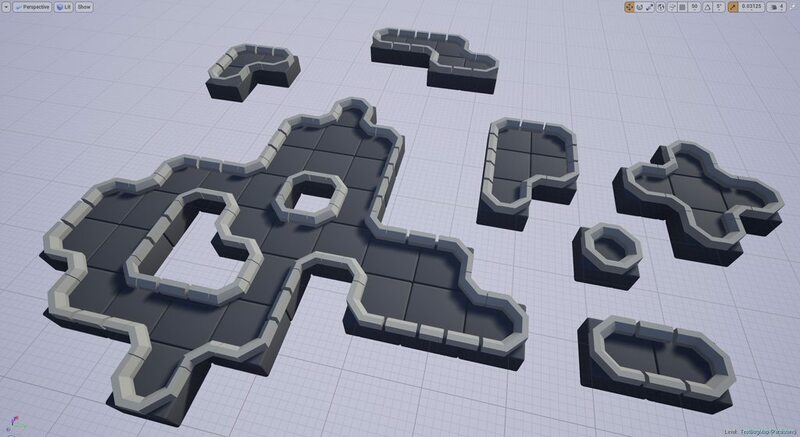 In a custom dungeon builder I had on another engine I had the ability to do procedural lock and key puzzles. I.e. Have an earlier room in the tree have a key that would unlock a door/room that impedes progress into the rest of the dungeon in another room. Is there a way to do that with the current system? 3. 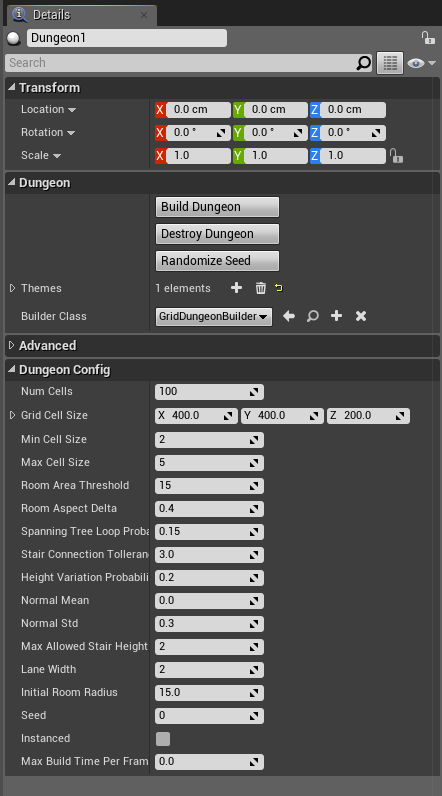 I love the instanced option for the Dungeon builder since I am using it for real-time generation and really need to keep my draw calls down. If we could have more options for the instancing it would be great. 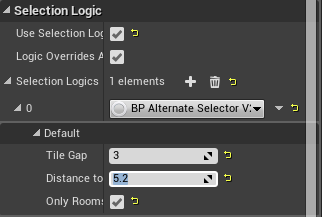 Like being able to select the current instance setup or have the ability to instance by room or by marker type. 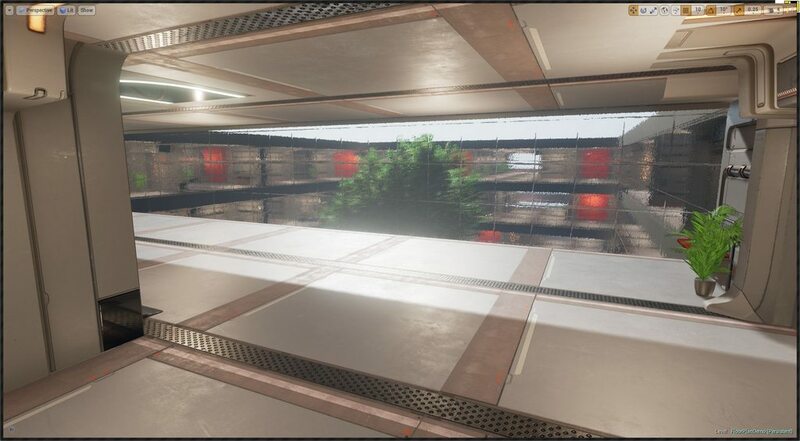 For larger levels it would be great to be able to have culling work on instanced levels. Thanks tons! Love the system. Last edited by yankijp; 07-07-2016, 04:25 PM. Great! 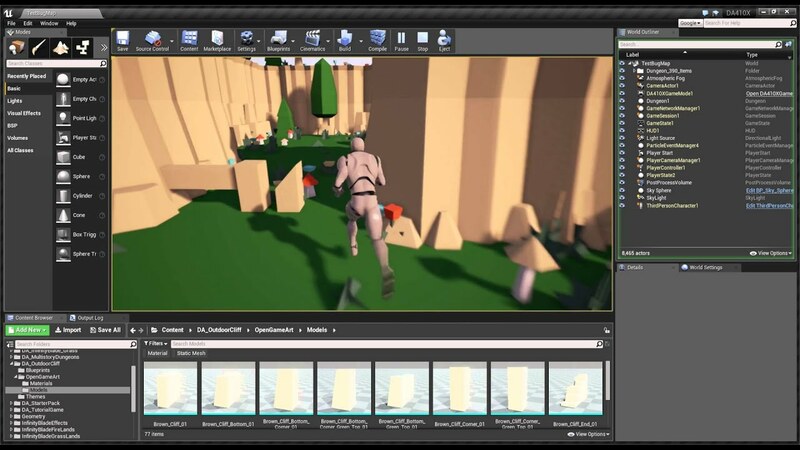 When can we expect Unity 2.0 Beta? 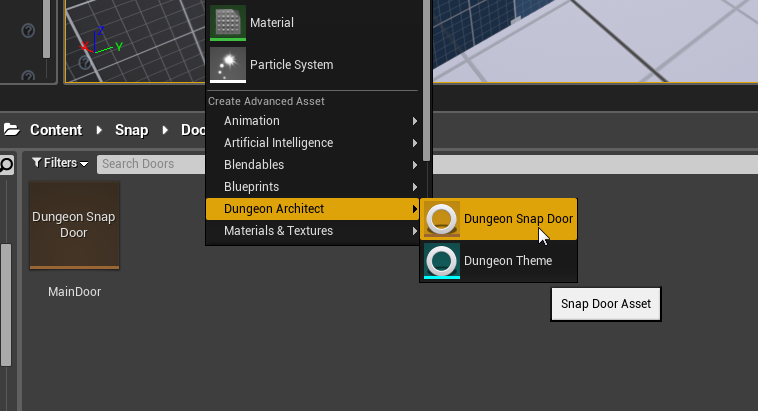 Will Snap Builder work in tandem with Grid Builder like for hero rooms only? 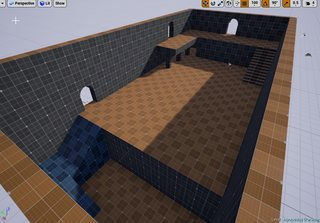 I have a question regarding the Snap builder since it's a feature I'd like to use for outdoor map generation. 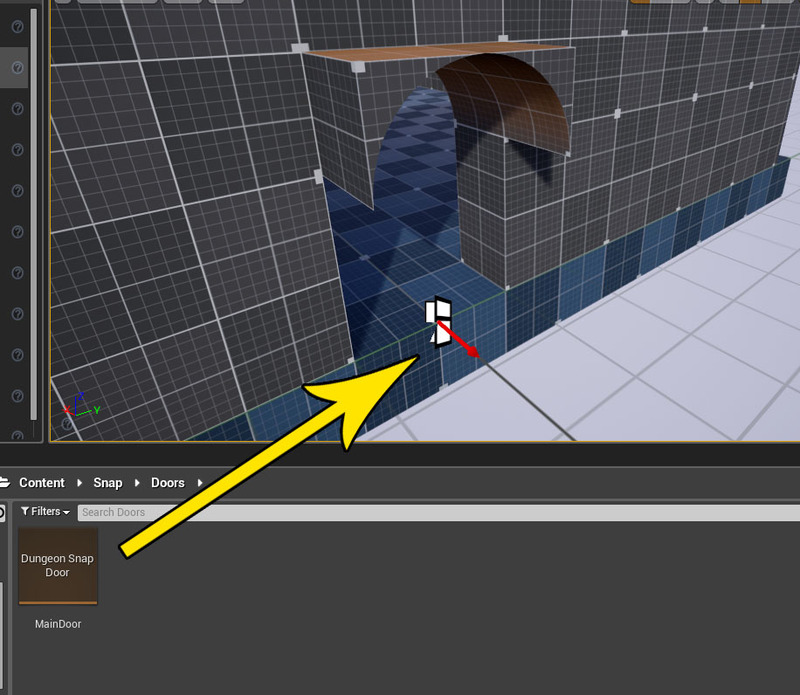 Say I create several square "tiles" that can be rotated and snapped on any side, but some of them (for example a river), could be rotated but snapped on 2 or 3 sides with any tiles, and only on 1 or 2 sides to another river tile. Would it be possible to make such a distinction? 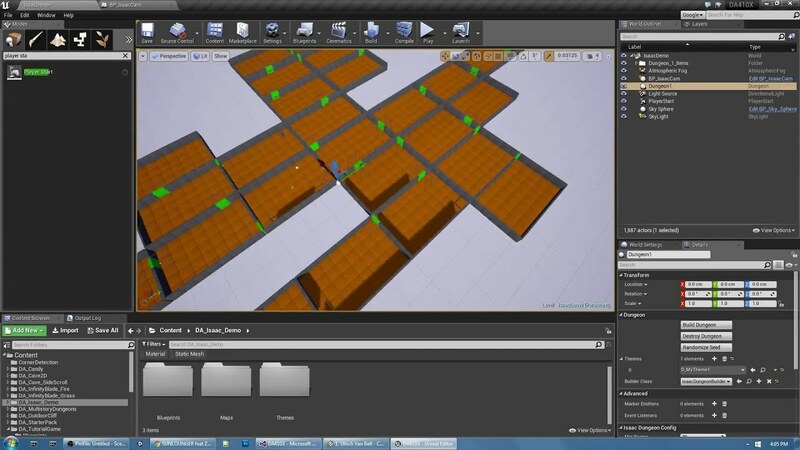 The idea would be for users to generate random maps with different environments to download and use in tabletop games. 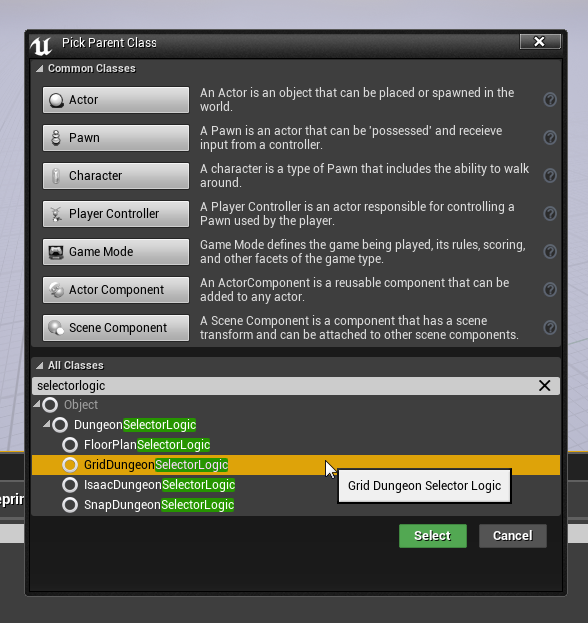 EDIT: I did notice that there are no Dungeon Actor Selectors available in this release. 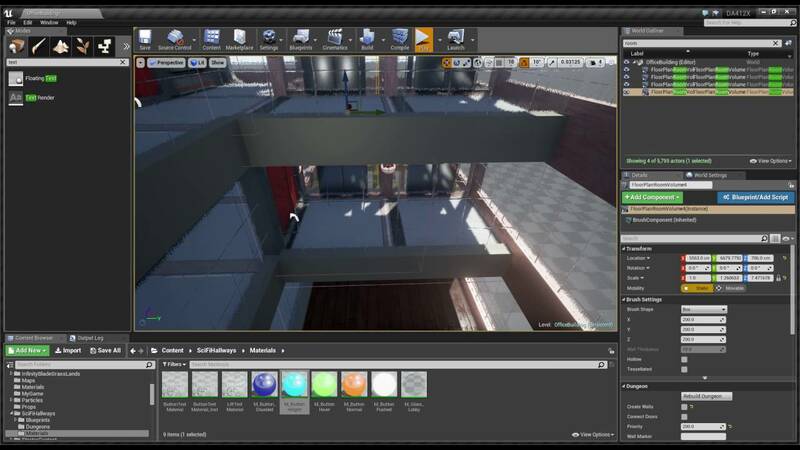 The blueprint is there but it doesn't give me the option to override the Get Node function and therefore is not available inside the theme file. Last edited by qdelpeche; 07-16-2016, 12:37 AM.